You’re probably aware that BioWare’s Anthem sort of failed to make the splash fans were hoping for. It may be due to BioWare’s impressive pedigree with games like Mass Effect, Dragon Age, and Star Wars: Knights of the Old Republic. 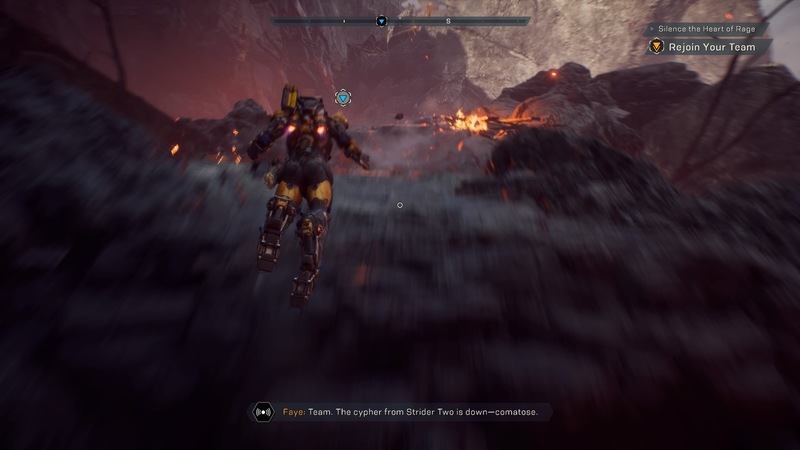 Despite the lukewarm reception, there is still a large community out there enjoying Anthem, and BioWare has noted that they’re quite appreciative of those who stayed and has made a promise to make things better. Hudson also pointed out that the Live team has delivered over 200 improvements to the game within the first few weeks of launch, including fixes to stability, loot progression and customization. There will also be more fixes coming in the future, with Hudson focusing on the upcoming expansion in May, called The Cataclysm. Despite the promise of improvement and the commitment to the community, many players have dropped off, due to the many issues since Anthem’s release. With all the incredible games coming out, it’s hard to wait around for Anthem to get better. Still, EA and Bioware are doing the right thing by sticking with it and making improvements. What do you think? 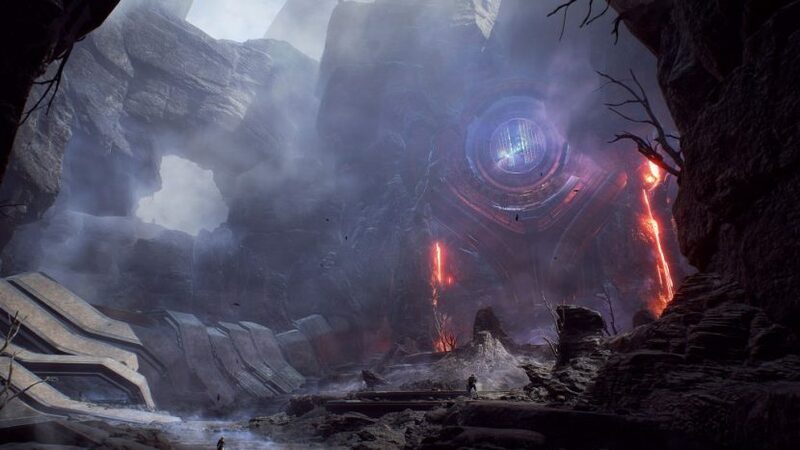 Will you be checking in with Anthem as improvements roll out? Let us know!